Trying to find the right strategy for your church invite cards? You’re in the right place. Reaching people with your invitations is effective, but without intentional design and relevant messaging, you’ll miss what you’re really trying to achieve—connecting with your audience and offering them the most relevant value. This results in offering them actionable steps for their personal growth. Direct mail (yes, physical mail delivered to your mailbox) is a powerful way to tailor messaging to your audience in a personal way. A lot of people think digital marketing left direct mail in the grave, but the truth is, analogue techniques are still winning. Direct mail cuts through the white noise of the digital world, and brings clear messaging directly to the attention of the audience. In fact, studies show that people possess high levels of anticipation and interest for what they receive in their direct mail. 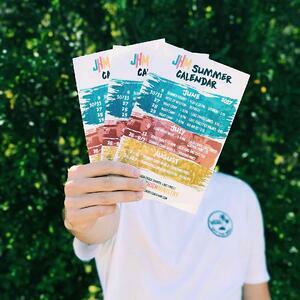 In this blog, we’ll show you five ways to tailor your church invite cards to your audience. You’ll also walk away with some helpful tips for creating audience personas and understanding how to uncover demographic information about your local community. 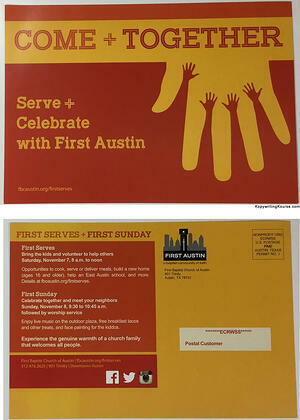 After the pro tips, we’ll share some examples of solid church invite cards we like. The goal here is to help you know your people better and welcome them to your church. The key to creating solid church invite cards is using what you know about your audience to inform the design and messaging. None of this is rocket science, but when applied, you'll find your outreach strategy leaving the ground with all thrusters firing. 1. Segment by motivations and interests. Let’s start with the basics. Tailoring your messaging and invitations requires you to first know who you’re reaching out to. While this sounds intuitive, there’s more to identifying your audience than deciding who you’d prefer to reach. The reality of who’s actually in your local community may surprise you. Sure, you may be aware that your community is largely comprised of millennials, but how do you gather deeper information about their attitudes and motivations? This happens by taking time to interpret the information you already have. Doing so reveals trends and patterns with your audience that can shape the way you approach them and offer them value. We’ll cover this in more depth toward the end of the blog. For now, feel free to check out this helpful blog on how data can play an important role in your church. 2. Form personas from the insights you have. 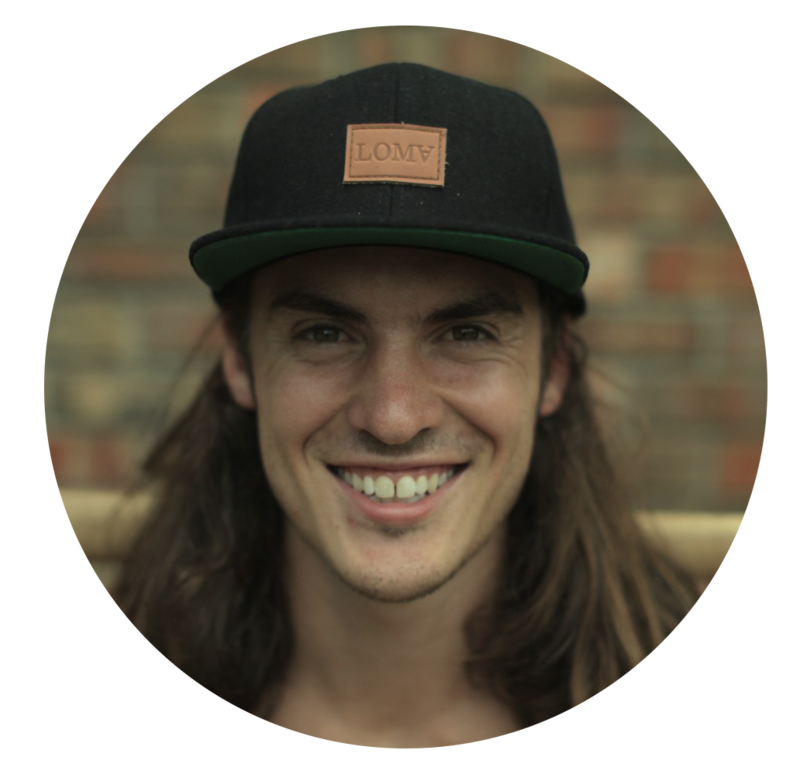 A personalized invitation to Millennial Mike could mention your church having a small group that meets to rock climb on the weekends. Inviting them to a service and welcoming them to the area might be exactly what they’re looking for. Or perhaps, they’ll just come to meet other climbers in the area. Either way, this strategy allows you to connect with them on a personal level and offer your church as a welcoming place to visit. Creating custom personas helps you identify the needs and motivations of each persona So you can ensure you provide relevant value to them with your outreach strategy. Interested in creating custom personas for your audience? Download the free church outreach toolkit and you’ll be given helpful templates to develop your messaging strategy. 3. Segment by life stage. It’s okay if you don’t personalize for every attribute of your persona. Some groups may be more complex than others. Take singles, for example. Singles represent numerous age groups and lifestyles—teenagers who’ve moved away from home, single parents, divorced parents with or without children, those who never got married, widows, etc. Each group represents a unique set of needs, hence the importance of tailoring your message. No matter where someone might be on their life journey, a clear message that’s welcoming and provides relevant value is sure to be more effective. 4. Match the right people to the right events at your church. With the insights you gather on your audience and the personas you form, you can invite the right audience to the right events. Other examples could include things like sermon series, retreats, fundraisers, and volunteer opportunities. Events that align with the interest of your audience will increase the chance of your church being able to connect with them. This is the power of tailoring your invite cards to their common interests. 5. Design for your audience. The words you use in your invitations are important, but they aren’t the only way to communicate a message. An attention-grabbing image that’s relevant to your audience is one of your first opportunities to speak to them—and the best way to create an attention-grabbing invitation is to design with your audience in mind. Remember, personalization is everything. The point—get personal! Customizing your invite cards helps you connect with your audience on a deeper level, while still being relevant. Don’t overthink this. It simply requires considering the demographics and interests of your audience, and using photography, colors, and design that speaks to them. This invite conveys a clear message up front. By incorporating bright colors, fun text, and unique textures, a mere list of summer events grabs the attention and interest of junior high students and their parents. The key here—the audience doesn’t need to read the words before they gain interest. 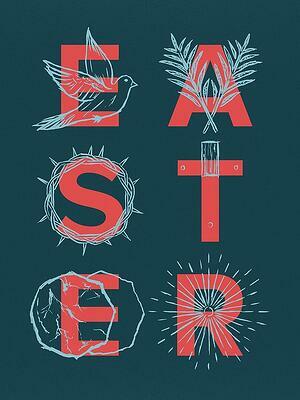 This Easter invitation takes an out-of-the-box approach to promoting a conventional event. The alternative text layout, overlaid illustrated concepts, and unconventional coloring generate appeal to an audience with more of a creative perspective. Without missing the focus of Easter, this invite makes its way straight to the fridge, and avoids the trash can. This invitation uses the theme of community and connectedness to inform the design. 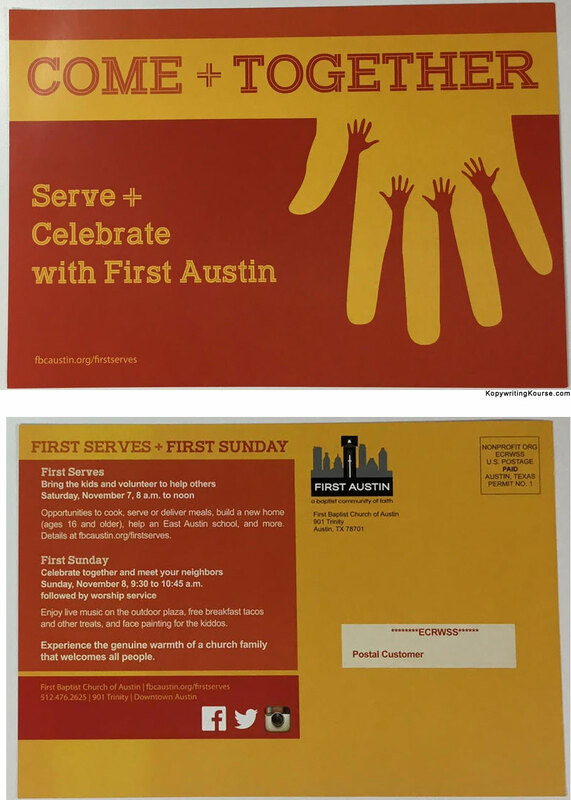 Illustrations of hands and the Austin city skyline convey an emphasis on volunteering, community service, and gathering to those who value a more hands-on and local, mission-focused church. This New Beginnings card navigates a potentially challenging topic in an unthreatening way. 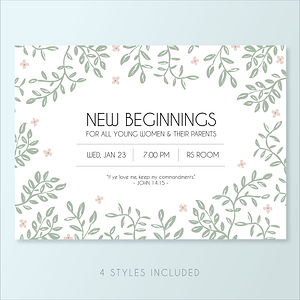 Targeting a niche audience, this invitation conveys a welcoming message to young women and their parents using light colors, soft floral designs, and a simple, yet inviting font. Be authentic by acknowledging your audience’s stance. When designing your invitation cards, it’s worth it to consider any emotions or opinions your audience may hold toward the topic of your message. Positioning the design to address their posture results in further alignment and value to them. We mentioned earlier that a crucial part to identifying your audience is by interpreting the knowledge you have about them. This is called data analytics, and it’s a great way to uncover deeper information about who you serve. You might already be collecting data. However, when we talk to churches, they often tell us they’re missing key insights. Sound familiar? That brings us to the hard truth—you can have half the data in the world and still not find value in it if you don’t apply analytics. And just to be sure we’re on the same page—by analytics, we're talking about the process of analyzing, interpreting, detecting, and reporting on meaningful patterns in data. If you aren’t as familiar with some of the vocabulary around data, feel free to check out this helpful list of data terms. When you have a strategy in place to interpret your data, it’s easier to uncover patterns and trends. With analytics, you may find that your community largely consists of millennials with a high interest in outdoor recreation. Now you’re starting to identify information that will shape the nature of your outreach. Developing a strategy for your church’s outreach is beneficial for reaching your local community on a personal level. Though it can seem daunting, these five pro tips make personalizing and tailoring your church invite cards a simple and effective practice. Aligning your church’s messaging to the needs and motivations of your specific audience is the key to connecting with them. Thankfully, the majority of people still respond positively to physical mail that’s tailored toward them. All it takes is letting what you know inform your approach. If knowing your people better and making decisions with confidence is something you want for your organization, we’d love to show you how Gloo can help.